What can a mother do to lower the Risk of Premature Birth?	" What can a mother do to lower the Risk of Premature Birth? Giving birth is one of the greatest virtues granted to women by the almighty. Some things should be taken care of pre-and-post pregnancy. 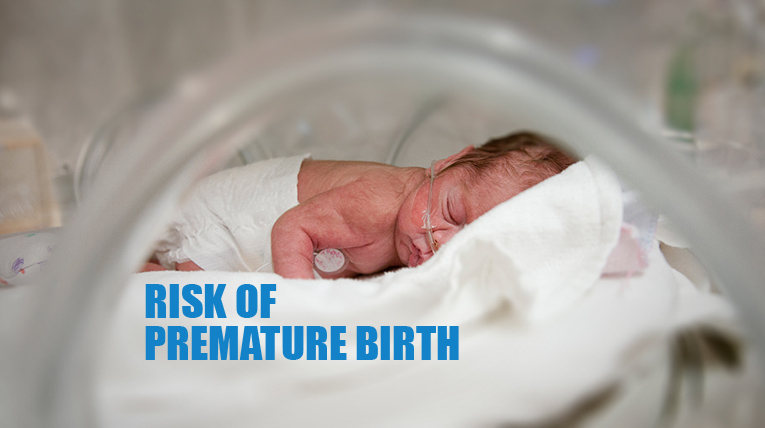 Certain conditions may lead to cases of premature birth. 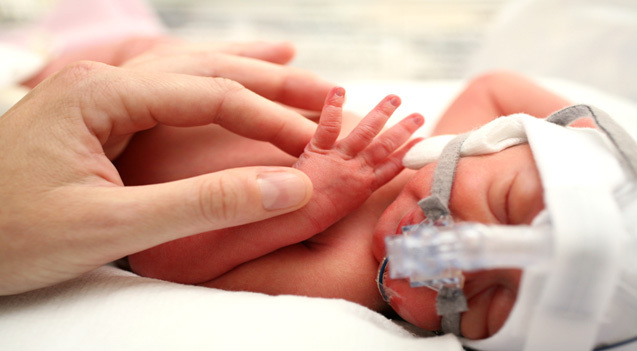 Premature birth, the scenario in which the baby is born three or more weeks before the baby is due, is also known as Preterm Birth. Though a premature child may not always be unhealthy, in some cases the situation becomes very complicated as the children may require t be kept under continuous observation. Mostly the situation worsens up to the extent where the child may suffer from delayed physical and mental development, lung disease, cerebral palsy, etc. However, in certain cases, there may be neonatal death as well. Many reasons cause the premature births which involve problems with the fetus, cancer in the uterus or other previous surgeries that affect the reproductive health. But almost 50% of the times the causes of premature birth are unknown. The premature rupture of the membranes of the fetus, which is involved in the initiation of labor is considered to be the main reason for premature birth. How to lower the Risk of Premature Birth? By taking care of few things, one can reduce the risk of premature birth. 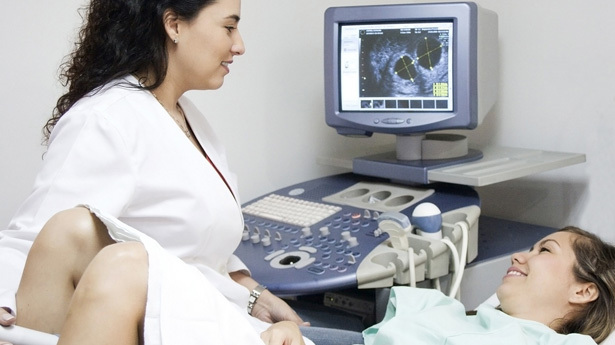 One of the best and simplest way you can reduce the risk is getting early prenatal care. Consult your specialist and follow his advice when you know you are pregnant. He will prescribe you the required prenatal medications such as vitamins, Folic acid, essential nutrients, etc. (The vitamins prevent the neural-tube congenital disabilities such as Spinal Bifida.) These help in the development of a fetus and achieve a healthy pregnancy. If you have any of these conditions, talk to your doctor as soon as possible so that this scenario can be avoided. The uterine infection that occurs in the genetical track is responsible for almost more than half of premature births. As during infections, chemicals are released, and these compounds initiate the contraction and dilation of the cervix. Get tested for all kinds of infections and treat these diseases before pregnancy; it may lower the risk of premature birth up to thirty percent. It is necessary to visit a dentist during pregnancy as regular cleanings help preventing preterm delivery. A woman must put one twenty-five to thirty-five pounds during pregnancy. Gaining too much weight can cause complications in pregnancy like gestational diabetes, preeclampsia, etc. These conditions lead to premature birth. An underweight woman should be even more concern. It has been proved that women with BMI under 20 are less likely to carry a baby to a term. As in such cases, there is a high probability of nutritional deficiencies that affect the fetal development. Staying healthy can prevent preterm labor. High level of omega three fatty acids. Fatty acids lower the risk of premature birth as these are necessary to healthy brain development. Calcium and vitamin c. Source of calcium include skim milk, low-fat yogurt. It helps in bone building. Vitamin c is found in citrus fruits and these help in absorption of iron. It decreases the risk of having gestational diabetes. It also helps in prevention of preeclampsia. Pregnant woman with depression has maximum chances of having a preterm birth and anti-depression medicines if not taken properly can cause a higher risk of preterm birth. So, you should consult your doctor, he/she may suggest you the proper medicine. Thank you for sharing this information and tips they very useful to us. We have read your articles and Got such a good information on this topic. You made a good site it very useful and amazing one. We impressed with your job, thanks for your support.